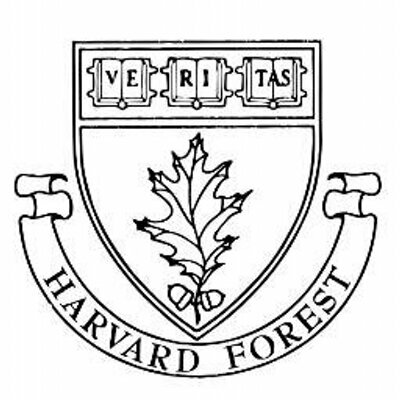 The Scenarios, Services, and Society Research Coordination Network (S3 RCN), the Gund Institute for Ecological Economics at the University of Vermont, and Harvard Forest will hold the third of a series of workshops, Linking Supply to Benefit in Ecosystem Service Models. The workshop will be held at beautiful Shelburne Farms near Burlington, Vermont on May 19th and 20th, 2016. Registration, lodging, and travel costs will be covered for invited participants. Due to budget constraints space is limited to 30 participants. Participation is by invitation. To sign-up, please click REGISTER by April 20th, 2016. 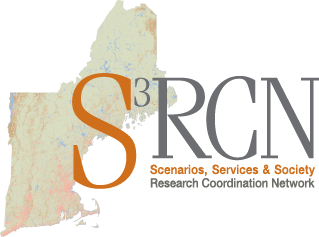 This interactive workshop will bring together the New England S3 RCN network and collaborators as well as invited speakers and participants from beyond the region to share emerging methods for linking models of the supply of ecosystem services with realized benefits to people at different temporal and spatial scales. Using a combination of presentations, commissioned studies, dynamic discussions, and active working groups we will tackle this challenge of connecting the biophysical supply of ecosystem services to beneficiaries. As the workshop concludes we will identify opportunities for groups to continue working together on research papers, proposals and other products.